A Dublin beauty salon is the first in Ireland to introduce gender neutral pricing in a bid to equalise all treatments between sexes. In 2018, women are subject to a 'pink tax' exclusive to the necessities of their gender, whether it's tampons (which are deemed a 'luxury' item), cosmetics items or services like waxing and hairstyling. You could call it the price of being a woman and it's applicable to most developed countries and one that an Irish businesswoman was sick of subconsciously enforcing on her customers. 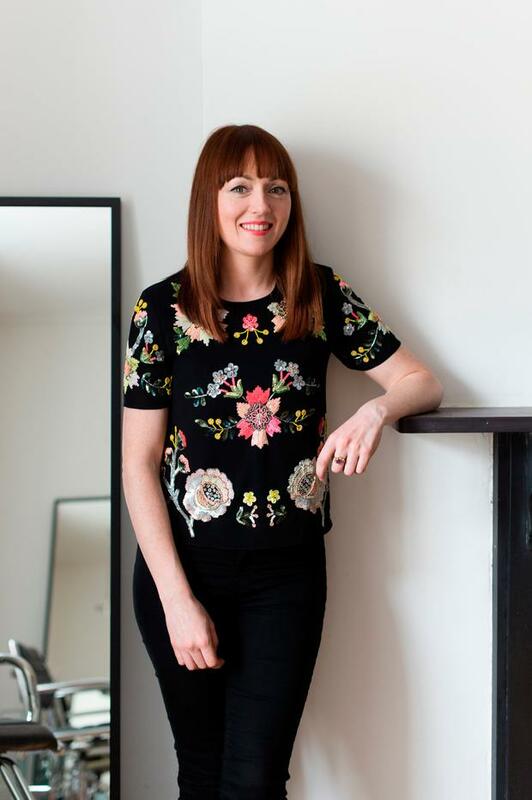 Michelle Grimes, owner of Maven Hair Studios in Glasnevin, said she was inspired to create fairer pricing based on her personal frustrations at having to pay additional charges for female driven products. "I started thinking about it last year and it's been in the back of my mind since then, when I first heard about the 'pink tax'. Things like tampons are taxed because they're seen as luxury items and that really annoyed me," she told Independent.ie Style. "Women's razors, deodorants and similar products are priced about what a man would pay as well. I began getting annoyed at myself that this was happening and I was in a position where I do something to control this. "I was doing a friend's hair, whose hair is really short and my next client had waist length hair which took 45 minutes, which highlighted to me it's not just a gender thing - anybody with short hair is paying the same as someone with long hair. This way, it's broken down much more fairly." Grimes introduced the new pricing system less than one month ago and said she was taken aback by the positive response, representative of what she believes is a more conscious consumer. "Women think it's amazing and in the last few weeks, I've had a lot of new clients with really short hair who don't want to pay for a blowdry. A lot of the gents I look after, I'll do their partners' hair as well so they can't give out because it all balances out in the household," she says. "I think there's a sea change within the industry on lots of different levels. Product wise, people are very aware of cancer risks and what's going in their skin - we're an eco-friendly salon, we try to have only clean air in the salon, our products are backed by PETA, we don't use sodium sulphates or ammonia and we use biodegradable towels. We recycle nearly everything. "When I was growing up doing hair, it was all chemicals and people were smoking in salons so I'm very aware of what's already gone into my body." 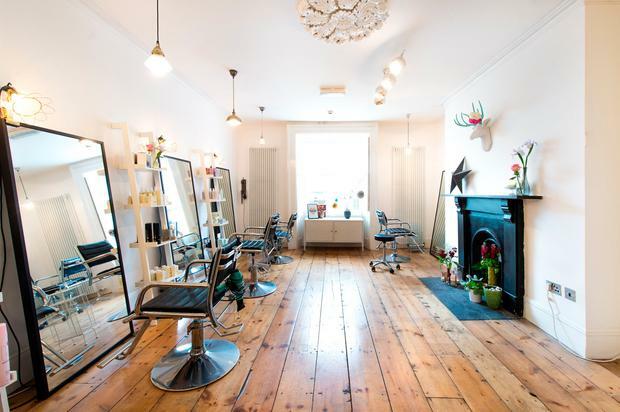 Most of the salon's products are vegan and they're expanding their range due to demand. Dermott Jewell, spokesperson for the Consumer Association of Ireland, praised the salon for being ahead of the curve and described it as a "game changing" approach for Irish consumers. "This is excellent news and a game-changing approach to most salons where, for years, the price differential has been a constant source of discussion, debate and annoyance for so many consumers," Jewell told us. "Of course, very much depends on the balance that is introduced in the pricing. I say this because it is a competitive challenge which, if it is attractive and value for money then this has the potential for high demand. This means we could see this business expand or the model being adopted by others across the country."